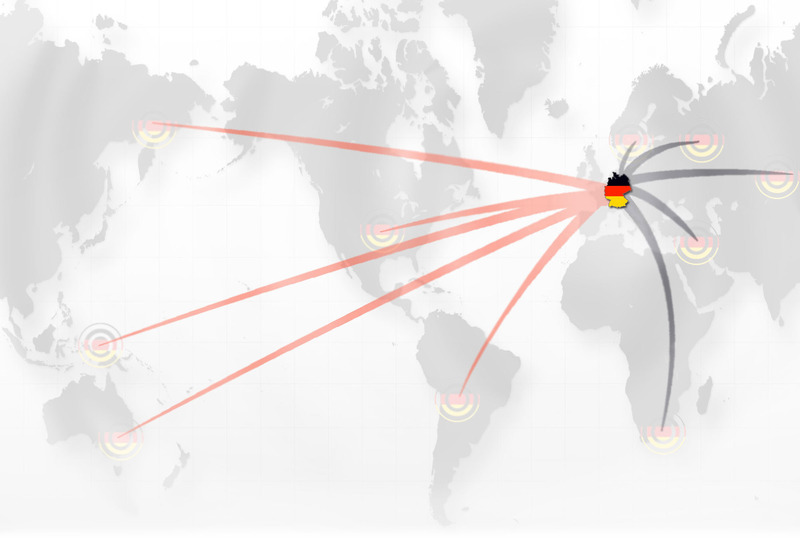 If you're looking for German SEO or marketing in any of the following German speaking countries, then germanyseo.com can help you. German SEO is the German SEO, marketing and advertising arm of Indigoextra Ltd. Effective internet marketing to ensure that your German website appears high with Google.de and other German search engines. Writing original and interesting articles and placing them on related sites. Designing beautiful infographics and sharing them on social media and image sharing platforms. Graphic design of on-page and print adverts. Selecting the best keywords and phrases to optimize your website for ensuring that they are relevant and popular (i.e. have a sufficiently high search volume to give you a good return on investment). On-site Search Engine Optimization - We will complete a thorough analysis of your website and identify whether the structure or content needs refining in order to improve your SEO in a cost-effective fashion. This might include rewriting Metatags, adding product or category descriptions, recommending changes to how your pages interlink or writing a monthly blog or other new and insightful content. German link building - building high quality links to your site from other German sites or websites about Germany. This includes high domain authority links from related websites, article writing, niche blogging, infographic sharing and social media profile management. We also offer PPC Campaign Management with Google, Bing and Yahoo. Our approach to link building is to ask which links work for both search engines and for visitors. We aim to create content that will generate spontaneous likes and shares and to find sites to place this content on that is relevant, with a good reputation. When writing articles we always create a unique and original article for every blog or website that we place it on, rather than using the same article multiple times. This is because since the Google Penguin algorithm update it's the only effective strategy, however it's also a requirement of most of the best blogs on the net. By writing unique articles with quality content, we can therefore place those articles on higher quality blogs and give your site maximum benefit, both in terms of an improvement in your search engine position and via direct traffic from people reading the article and clicking from it to visit your site. Each of our German infographics is created by a small, dedicated team. First a team discuss ideas and agree the overall structure of the infographic, then our copywriter researches and writes the content, which is carefully proof-read, next a graphic designer creates the infographic itself, which is then proof-read again before being sent to our client. We then submit infographics to the top German image sharing and social media sites with a range of descriptions, each linking to your site and find that this is an effective SEO strategy, as each infographic appears on a range of websites and reaches a wide audience, as well as boosting your SEO. As with articles, our directory submission approach focuses on the top directories - we write unique descriptions of a reasonable length for each directory submission and only submit it to directories focused on Germany with a high Domain Authority. 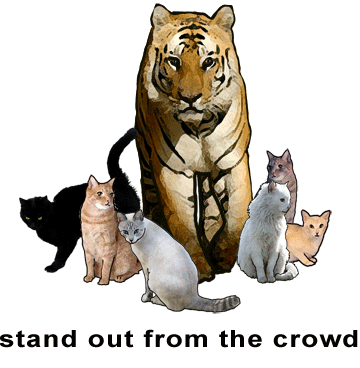 Where possible, we also include submissions to niche directories specific to your line of business. If you have a new website, we would also recommend marketing your website by submitting it to the leading search engines in Germany, or to relevant multilingual search engines such as Google, Bing and Yahoo in order to speed up the indexing procedure. Whatever kind of German link building, content marketing or SEO service you're looking for, we can provide it, with fluent and unique content, manual submissions and a highly effective service.